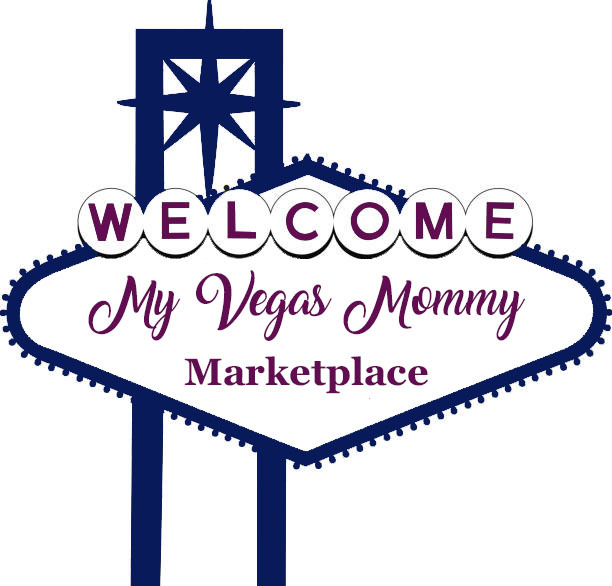 Thinking about Spring? Today (1/7) only Home Depot is offering up to 25% off Select Rain Barrels and Garden Beds! Shipping is FREE on this offer! I love this RESCUE 50 Gal. 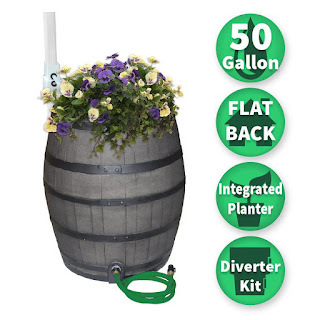 Gray Flat Back Whiskey Rain Barrel with Integrated Planter and Diverter System with Black Accent Bands now only $89.99 (Reg. $119)!